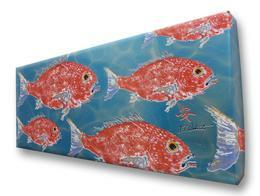 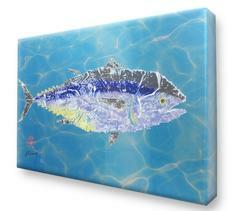 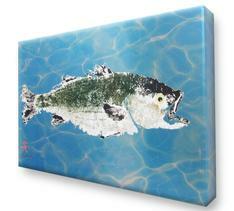 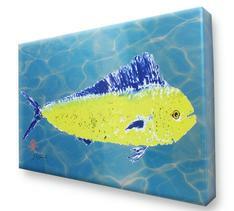 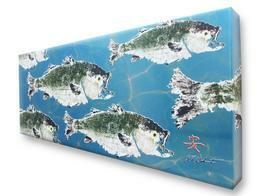 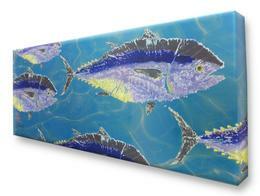 Using a formula know as "Gyotaku" (fish rubbing), Captain John Doherty started painting fish on the deck of his boat. 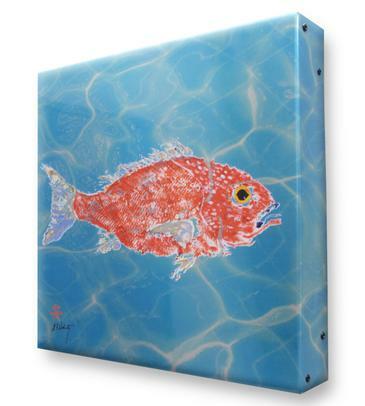 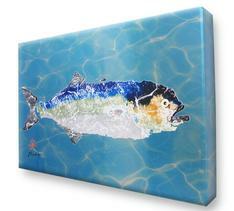 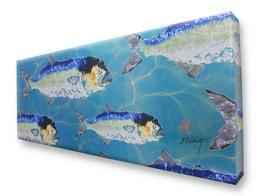 His whimsical fish took on their own personalities resulting in unique pieces of art. 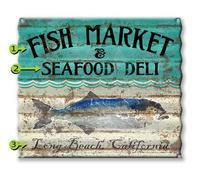 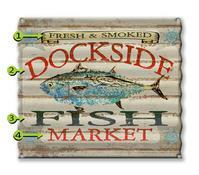 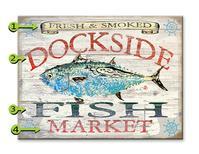 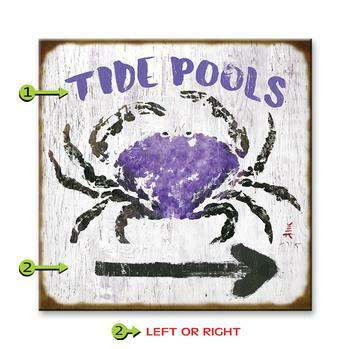 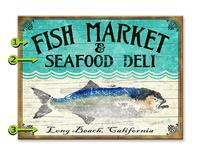 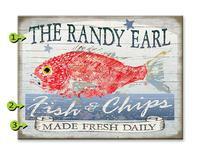 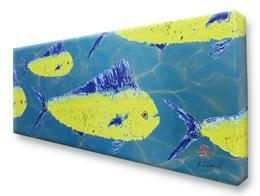 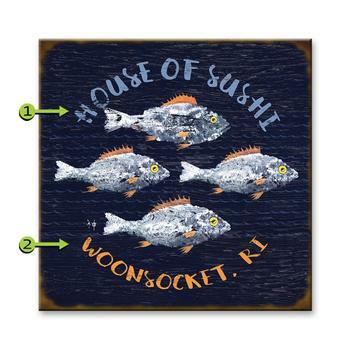 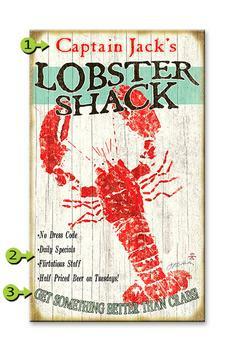 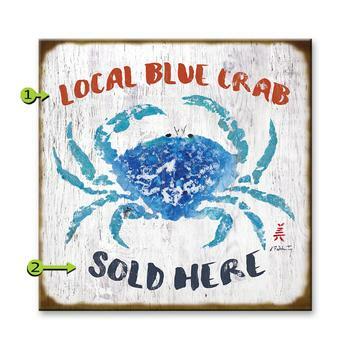 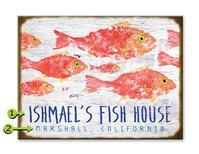 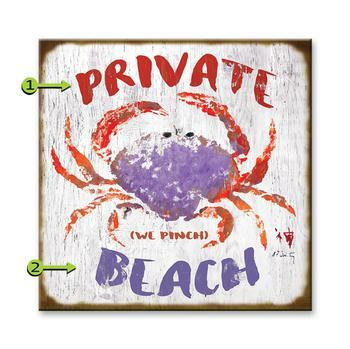 Combined with our graphics, these new signs are created with the fish-lover in mind!